Trixie and Jinx is a part of the Auryn line from Auryn Inc. and is based on Dean Koontz’s book by the same name, with illustrations by Janet Cleland. Trixie and Jinx (iPad App) Illustration (c) Janet Cleland. It’s great having a best friend to do everything with–but not so great when they go away. Trixie the golden retriever longs for her buddy Jinx the dachshund when Jinx goes on vacation. Lonely Trixie tries to find new friends, but discovers that spiders have no sense of humor and mice just can’t appreciate a good tail-chase. No one can compare to Jinx! 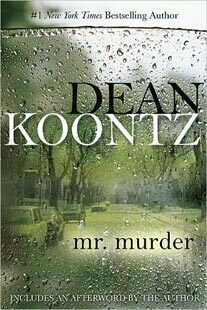 Kids young and old will relate to bestselling author Dean Koontz’s funny story extolling all the wonderful things about best friends. 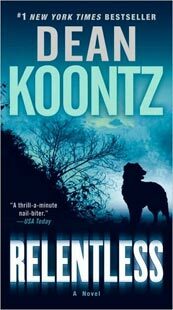 Bestselling author Dean Koontz gives readers a fun, lighthearted glimpse into the imagination of Trixie, his beloved golden retriever, whose quirky narration and irrepressible spirit will delight readers young and old. ★ Children can double up as illustrators of this book app by coloring Trixie, Jinx, the background layouts, and other elements in every page using bright vibrant colors. ★ Kids can become their own narrator or listen to their parents narrate the book. ★ Image and word association vocabulary builder – when an image is touched the associated word is spoken and the written word displayed. ★ Karaoke effect – when a word is spoken during narration then the word is highlighted. ★ Touch a word to hear it being spoken. ★ “Read to me” – Listen to the narrated story while the text is displayed Karaoke style. After the narration finishes on a page the child can interact with objects till they are ready to move to the next page. ★ “Read myself” – There is no narration but the child can touch a word to hear it being spoken aloud. 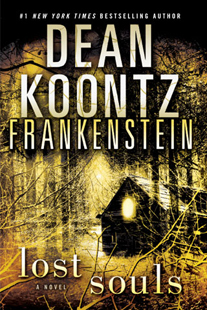 ★ “Auto Play” – same as “Read to Me” except the page advances automatically once the narration is finished. Useful for those long car rides when you want the child to have a complete book experience.